Dolan Real Estate Group September 2017 Newsletter – Please stay safe! Summer has almost come to an end, kids are back in school and football season has started, but us Floridians can’t forget it is still hurricane season. Use this tool to track storms and to sharpen your skills to be prepared for a storm: hurricanes. Please visit our website at Dolan Real Estate Group for more information and to search for homes. Remove chicken and place on a plate and cover with foil. Add remaining 1 tablespoon of olive oil to sauté pan. Add garlic and cook for about 1 minute, or until fragrant, scraping up all the little bits of chicken left in the pan. Add tomatoes and continue sautéing until tomatoes skin starts to soften/wrinkle, about 5 minutes. Stir in basil and quickly place chicken back in the pan. 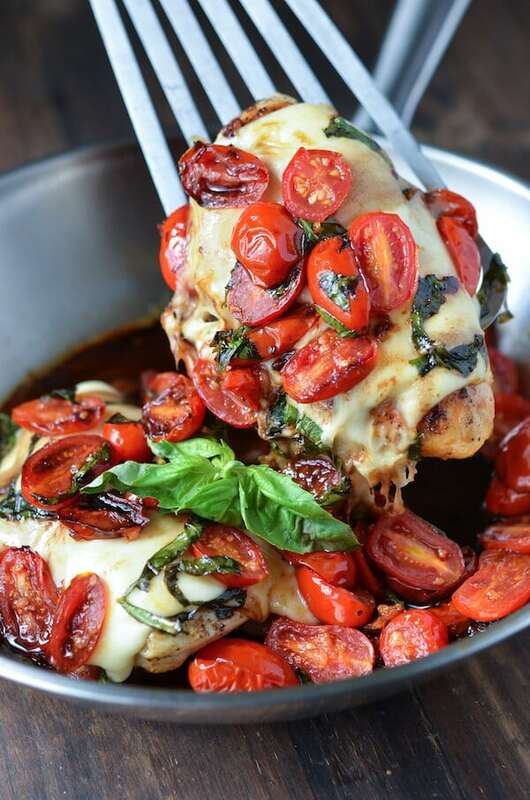 Top each chicken breast with 2 slices of mozzarella. Cover pan with a lid and let the mozzarella melt, about 1-2 minutes. Drizzle with a splash of balsamic vinegar and serve immediately! In our increasingly noisy modern world, it can often feel impossible to truly slow down, unplug, and restore a sense of inner calm. For many people, the idea of taking time out of the day to meditate seems counterproductive or even absurd. However, research suggests that there are numerous science-backed reasons to meditate—and this important practice for overall wellness does not need to be time-consuming or adhere to any specific ritual. While meditation can take many formats, the common thread is the focusing of one’s attention on a single point of reference. For example, you may turn your attention to your breathing, relaxing your muscles, or repeating a word or phrase that has significance to you. Relief of depression. Meditating for just 30 minutes has been shown to alleviate symptoms of depression, including pain and anxiety. In fact, making time for regular meditation may help to prevent depression by enabling you to gain greater control over your brain’s processes and negative thoughts. Headache relief. One study found meditation to be a powerful source of relief against tension headaches. Improved memory. 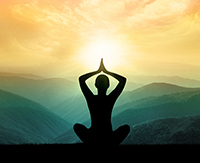 Because meditation increases mindfulness, those who meditate tend to have sharper memories. 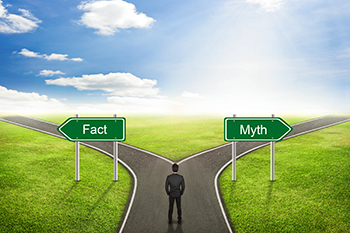 Have you heard any of these common myths about selling your home? Test your knowledge! Myth: Repainting is easy, so buyers won’t be deterred by a home’s paint colors. Fact: It can be difficult for many buyers to see past paint colors they find unappealing—particularly if those colors are bold, unconventional, or do not showcase the home in its best light. When your home is on the market, consider painting rooms in neutral hues, such as taupe or pale gray. Colors like these will help prospective buyers envision themselves living in the home and tend to look better in online photos. Myth: You have a better chance of successfully selling your home during the spring than other times of the year. Fact: Although spring has long enjoyed a reputation as the most favorable time of year at which to attempt to sell your home, many factors can impact the market in your area. For example, if your home tends to appeal to buyers who are parents due to a great local school system, you may have increased interest during the summer or when kids are on school breaks throughout the year. On the other hand, if you live in an area with very hot summers, buyers may be more actively house hunting during the cooler months. Your realtor will offer the most reliable insight on the current and projected market conditions in your area. Myth: If your home well-maintained, you don’t need to enlist the help of a professional stager. Fact: Staging has surged in popularity over the years, leading many buyers to grow accustomed to seeing homes that have been staged for maximum appeal. Even if your home is clean, updated, and well-maintained, working with a professional stager could be instrumental in securing a quick sale. Stagers have various methods of easily highlighting your home’s best features and downplaying its less desirable ones. For example, they may move furniture to make a room look larger, remove blinds to showcase a nice view or hide personal items that could interfere with how buyers see the property. Myth: Major renovations, particularly on the kitchen and bathrooms, will yield the greatest return on investment. Fact: A common real estate mantra holds that kitchen and bath remodel deliver the strongest resale value. As a result, many buyers mistakenly believe that gutting these rooms and outfitting them with the latest design trends will enable them to sell their homes at a much higher price. In reality, most sellers do not recover the cost of extensive home improvements. Decluttering, applying a fresh coat of paint, and making other minor, relatively inexpensive changes are more likely to yield a positive return. If you are currently working with another Broker please do not consider this a solicitation. 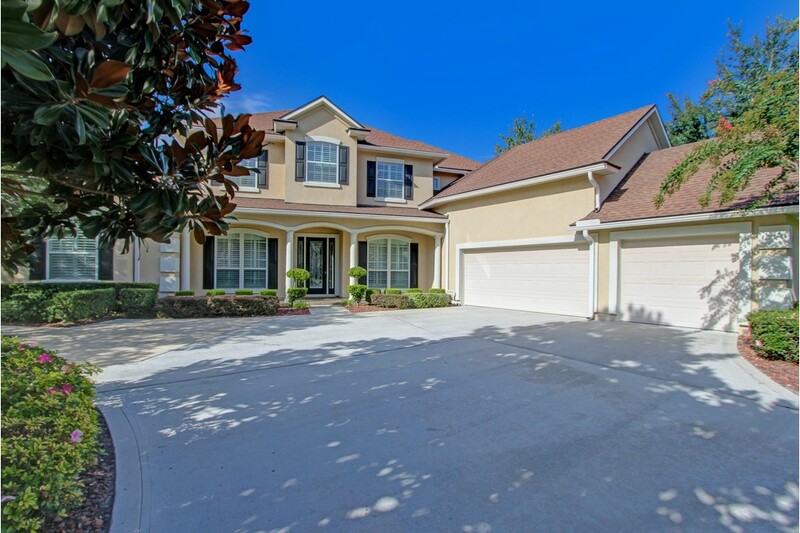 Meticulously maintained custom home in gated community of Magnolia Preserve in JCP!